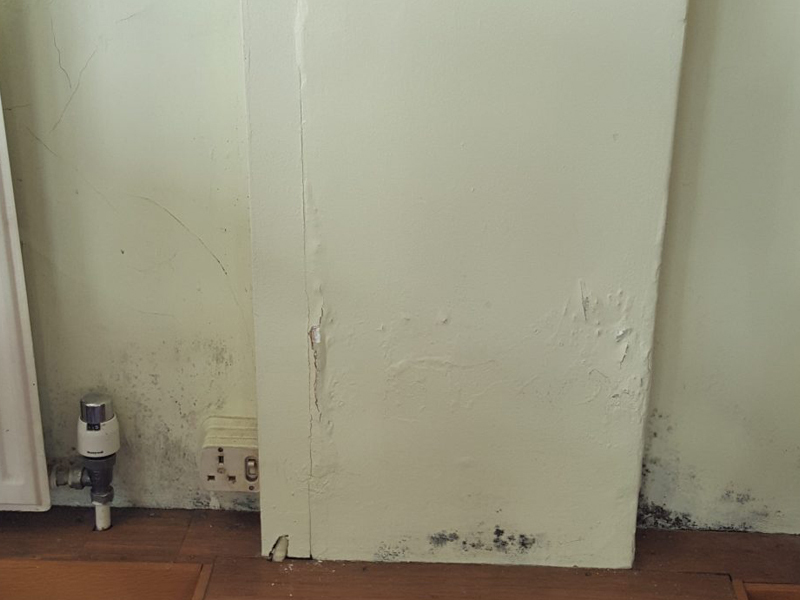 We where asked to install a ewi system on this property to help prevent the mould growth problem. 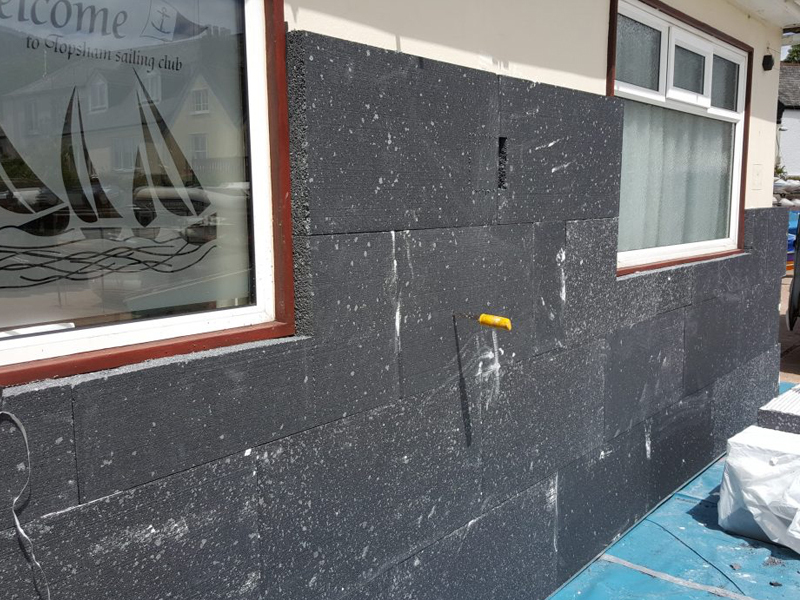 Topsham Sailing Club had a damp/mould problem that needed to be addressed and were told that external wall insulation (EWI) would be the best solution. 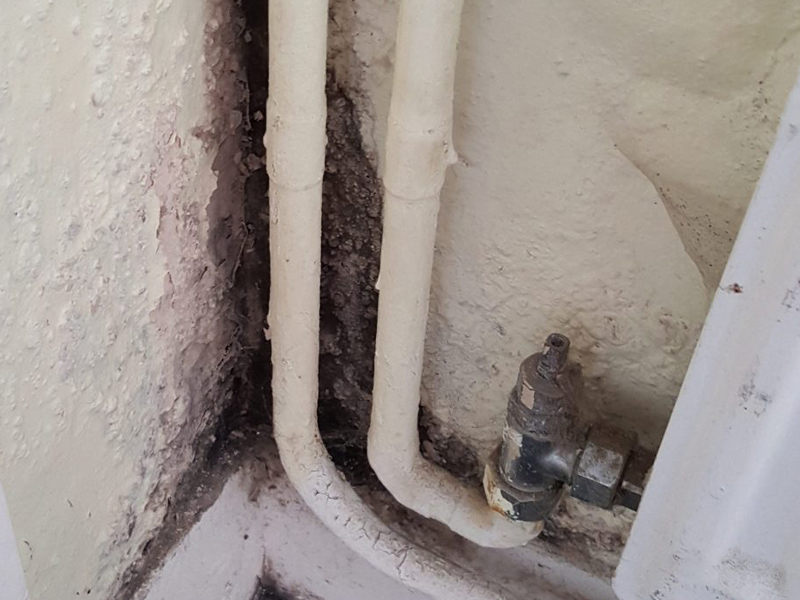  By installing External Wall Insulation the due point (where the wall condensates and becomes saturated) is changed to the outside on the external layer of the render, eliminating mould growth due to the removal of moisture on the wall. 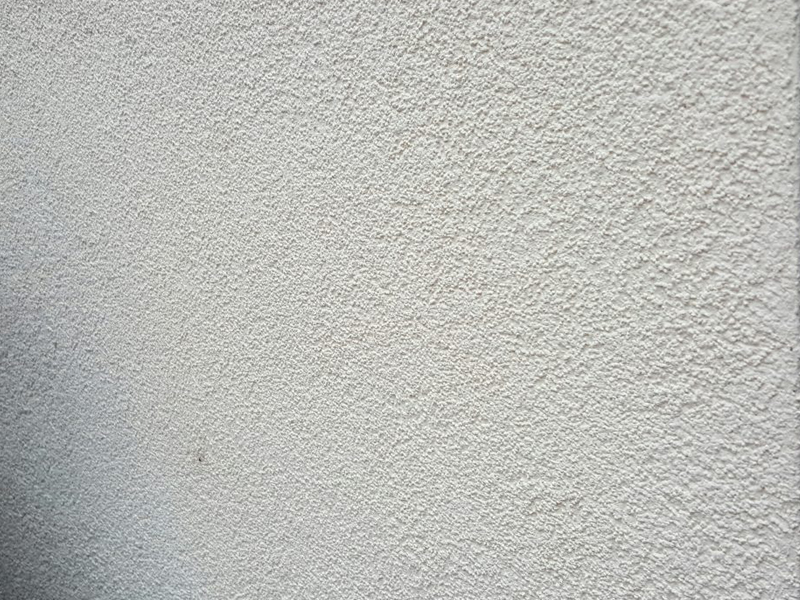 We installed 90mm Carbon eps (expanded polystyrene) and an anti crack thin coat render system to the walls.The previous colour was colour matched to ensure that the building that was being upgraded matched with the old colour. 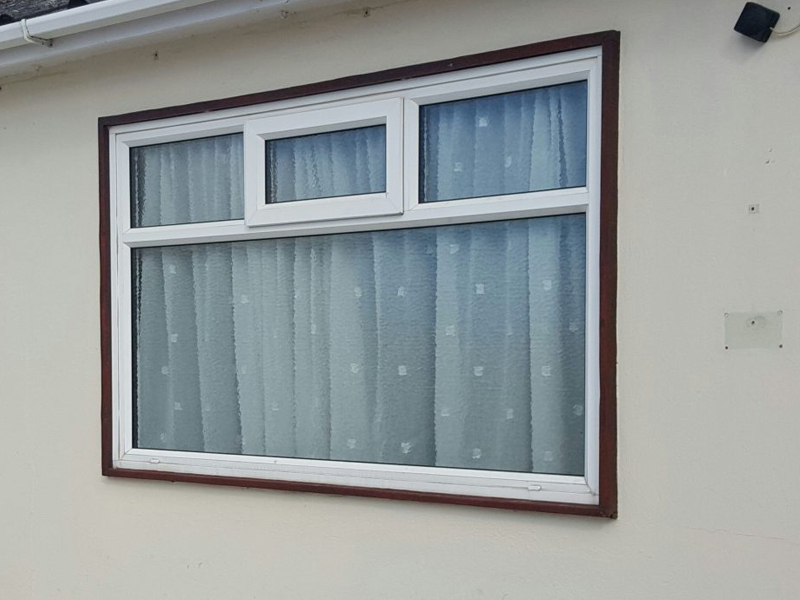 The Windows where changed from single glazed wood frame to up can double glassed to help with the insulation perform better by not losing valuable heat and energy. 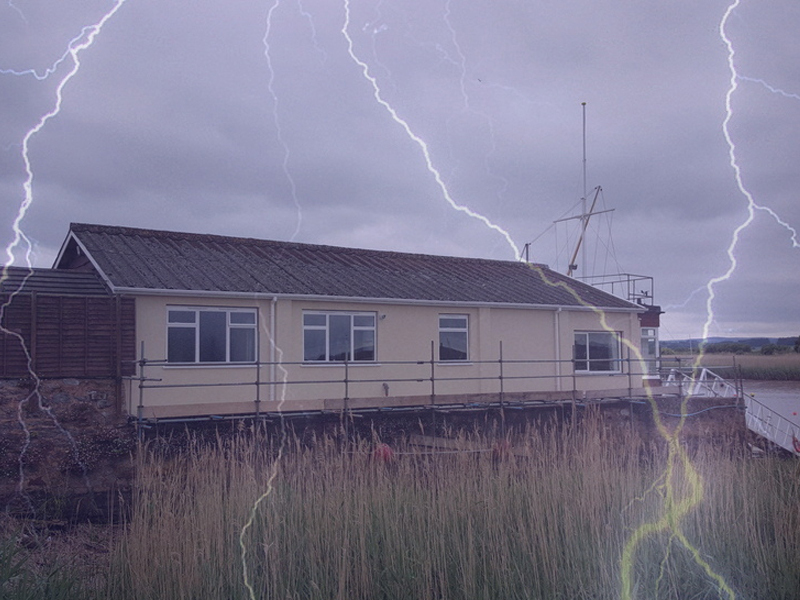 The sailing club gets hit hard by the weather especially in the winter, the render that we use is fully waterproof and tough enough to withstand any punishment from the weather. 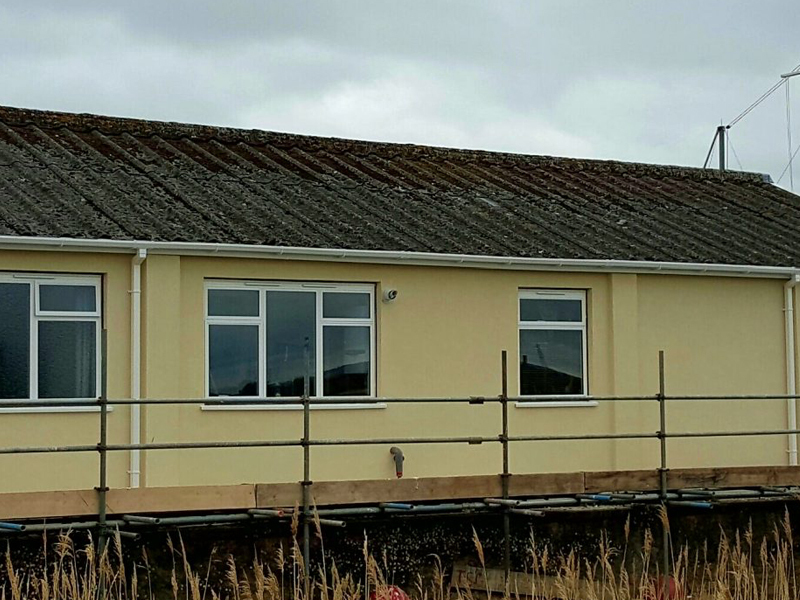 With the External Wall Insulation system fully installed and finished the Sailing Club now looks like a brand new building with the added bonus of being thermally efficient and brought up to building regulations with a current Uvalue.